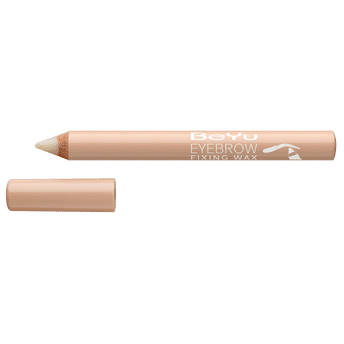 Get your eyebrow game on point with the BeYu Eyebrow Fixing Wax. This creamy, fixing wax pencil tames unruly eyebrows and gives a glossy and natural finish. Clear and gel-like, creamy wax. Ultra light feeling and yet ultra strong hold. Explore the entire range of Eye Brow Enhancers available on Nykaa. 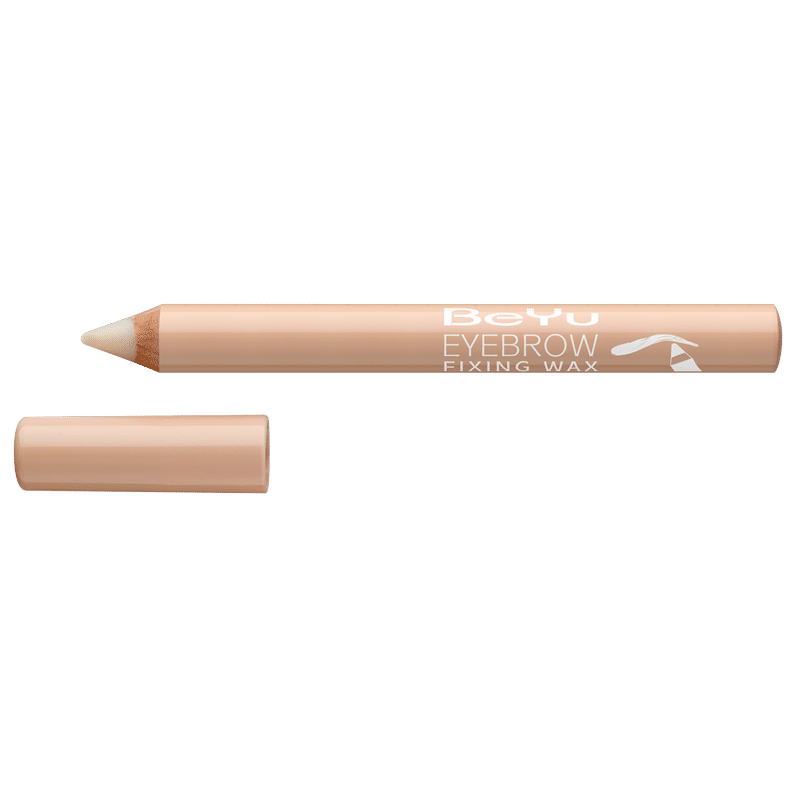 Shop more BeYu products here.You can browse through the complete world of BeYu Eye Brow Enhancers .